Chris Russell blasting in Combi. the first death, or second. Vert Sesh featuring Zach Miller, Lincoln Ueda, Chad Shetler, Neal Hendrix, Josh Stafford, Mike Vallely, and Josh Borden. A few coming in hot from AZ. Here are a few photos we got from the 2013 Girls Combi Pool Classic. The event turned out great and it was good to see all the girls ripping! 2013 Girls Combi Pool Classic Video Highlights. Highlights from the Girls Combi Pool Classic on January 19, 2013. I had to leave early so I apologize for not getting everyone in there. 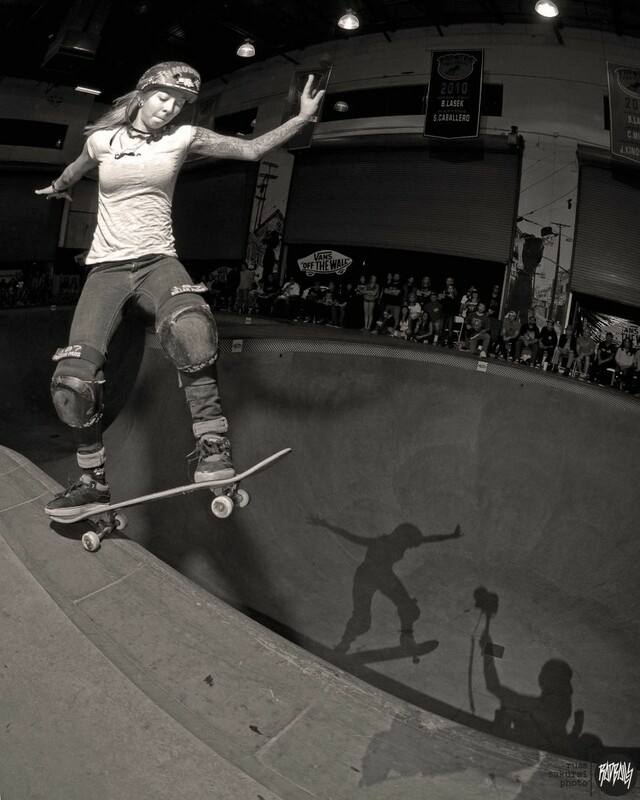 Thank you to Mimi Knoop, Vans and everyone that made this rad event happen. We will post up some photos soon. Trunk Boyz Spitfire Wheel Commercial. these dudes have rad videos, the Pedro video had me asking myself why I never put ’em up. Adidas Skateboarding Euro Lines with Dennis Busenitz.